Mr. Chappell has been practicing as a personal injury attorney in Southwest Florida for more than a decade. For over 17 years, the Fort Myers and surrounding communities have been well served by the committed, compassionate and aggressive personal injury attorney, Mr. Chappell. Right out of law school, Mr. Chappell started successfully helping victims suffering from a wide range of personal injuries stemming from auto and motorcycle accidents, slips and falls, boating accidents, etc. Bringing positive outcomes to his fellow Southwest Florida residents is what keeps Mr. Chappell energized to continue to help those victimized by the negligence of others. Some firms send you right to a paralegal first. At Chappell Law Group, you only have to make one contact, and that is with your attorney, Mr. Chappell. 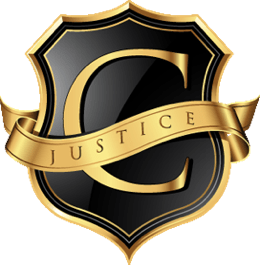 At the Chappell Law Group will take on your personal injury claim, backed by proven litigation experience and the passion to attain the best possible outcome for you. 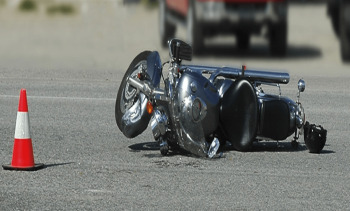 Should you or a loved one sustain an injury or suffer death as a result of an auto accident, motorcycle accident or boating accident, Mr. Chappell is here for you to provide a positive, timely and accountable outcome. Without the support of a car accident lawyer or motorcycle accident attorney, you may be taken advantage of by insurance companies that often have seemingly limitless resources. Look forward to the fair representation that you’ll get by working with an auto accident attorney who’s dedicated to upholding your rights. We do not hesitate to take cases to trial. Mr. Chappell was very prompt and efficient in handling my case. The day I called him, he referred me to an awesome chiropractor and followed up the next day to be sure that I scheduled an appt. During the case, he kept in contact much more than I expected. He listened to my concerns and wants and did everything in his power to be sure I was satisfied. Would highly recommend. I was T-Boned in an auto accident. Mr. Chappell helped me to get a rental car, get my vehicle fixed and to get treatment for my injuries. Would highly recommend Mr. Chappell to anyone in an auto accident. Howard Chappell went above and beyond in my auto accident case. 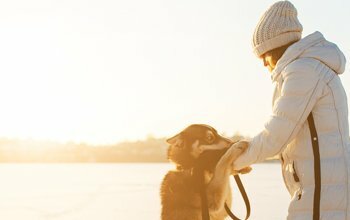 He was compassionate about the way I felt about every aspect of my case from my pain to my relationship with my doctors to the settlement. You will not find a better lawyer anywhere! We recently needed a lawyer to help us with removing my dad's name from the deed on my mom's condo. We had heard about Howard Chappell so we called him. His secretary put Mr. Chappell immediately on the phone with us. After explaining all we needed done he said no problem and he would take care of it. This knowledgeable lawyer did just that. We had a great experience and will not hesitate to use Howard Chappell again if ever needed. 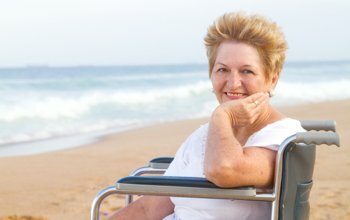 We understand how clients in Fort Myers, Florida may be struggling to make ends meet, especially if they’ve received costly medical bills and are not able to work. When you call our office to hire a personal injury attorney, all cases are handled on a contingency basis. That means you don’t pay unless you win. The Chappell Law Group serves all of Southwest Florida. Including the communities of Fort Myers, Cape Coral, North Fort Myers, Fort Myers Beach, Lehigh Acres, Bonita Springs, Estero, San Carlos Park, Naples, Sanibel, Captiva, Pine Island, Punta Gorda and Port Charlotte.